HPC Foodservice has distinguished itself from other full-line distributors by taking an aggressive approach in the development of customized Beverage and Chemical Programs. Our in-house Proline team understands that commitment to complete customer satisfaction is not just in the sale of the product, it continues with the service and maintenance of the dispensing equipment. WELCOME to Proline! 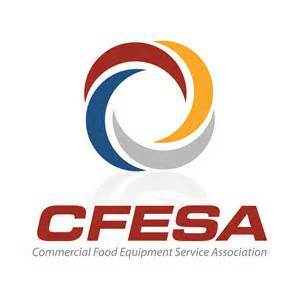 The premier provider of Installation, Maintenance & Service of dispensing equipment and commercial equipment. Follow the link above to easily submit your service request to the experts at Proline. Please issue online service requests during business hours Monday - Friday 7:00 AM - 4:00 PM. Outside of normal business hours please contact us at 800-883-7632. Follow the link above for up to date Safety Data Sheet information. 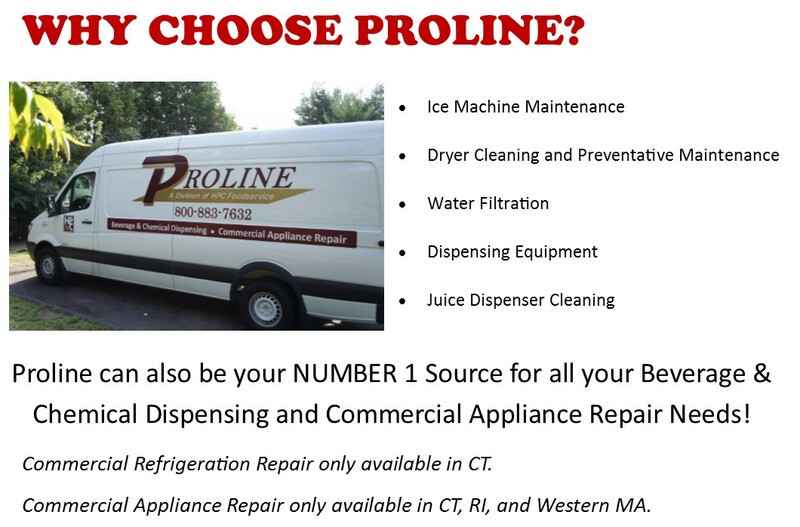 Click the links to the left for more information on how Proline can help! Copyright © 2016 HPC Foodservice, Inc.. All Rights Reserved.